Trew Derm’s topical salve products are made with Pure CBDs. 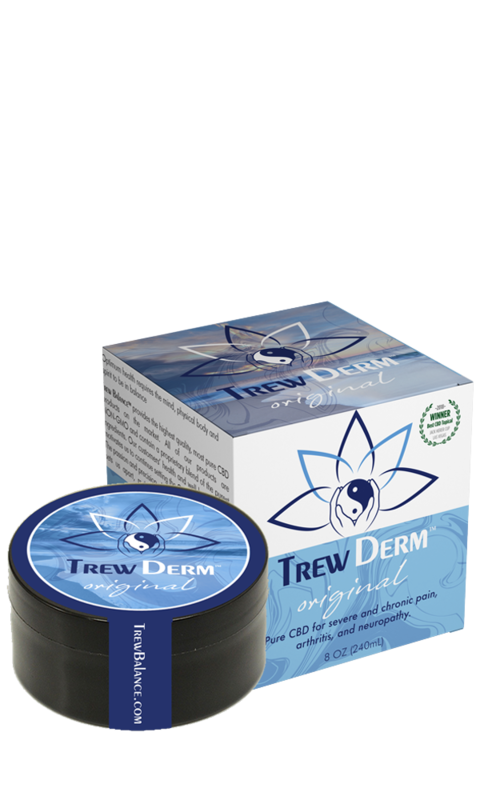 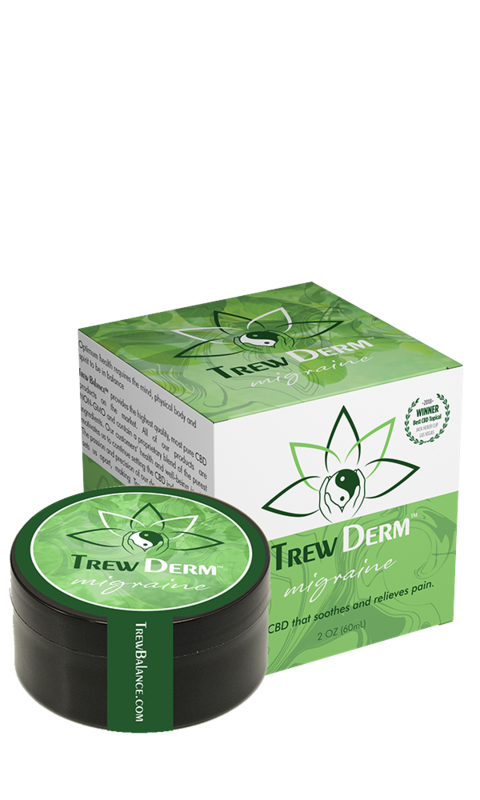 Trew Derm is the only CBD salve that is scientifically proven to carry 4 medications transdermal. 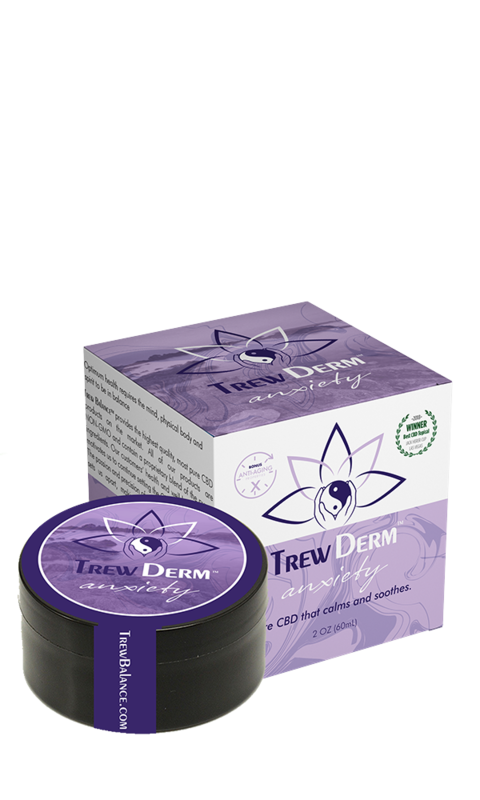 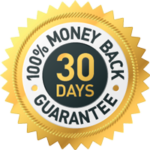 Try our proprietary blends to relieve anxiety, arthritis, migraines, pain and many other severe and chronic diagnosis.